3. WHAT LESSONS CAN WE LEARN? In the early 2000s, the Scalp EG“Système de Croisière conventionnel Autonome à Longue Portée et d'Emploi Général (General Purpose Long-Range Standoff Cruise Missile)”. The term “general purpose” distinguishes it from the specifically anti-runway Apache. 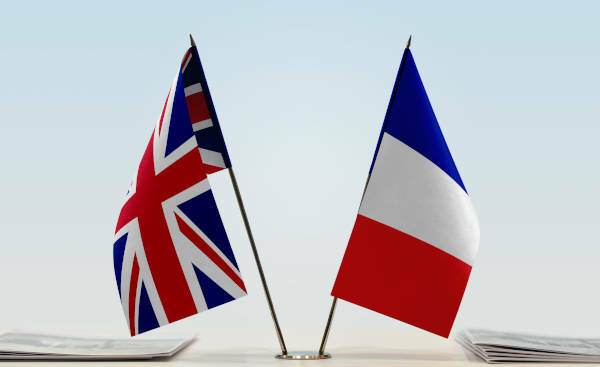 missile and its British counterpart, Storm Shadow, provided the United Kingdom and France with advanced and highly effective independent, deep strike weapons. These weapons put their respective air forces into the top tier of military operators, allowing them “Day One” entry into any theatre of operation, with capabilities equivalent to those of the United States.i.e. a cruise missile fired from a combat aircraft such as a Rafale or a Typhoon, the equivalent of an American F16 / JASSM‑ER combination. Delivering capabilities to time and to budget;The programme involved missile development as well as the integration of the missiles onto the different launch aircraft, although platform integration was not part of the original ITTs: they were contracted later and separately, with the aircraft requirements taking precedence. The French missile development programme remained within budget. The same appears to have been true on the British side for the missile development programme. It is more difficult, however, to determine whether the integration work remained in budget as this expenditure was spread across various aircraft capability increments over a long period of time. Also, not all of the planned integration work was completed on the British side due to the abandonment of the Harrier platform. Promoting industrial and technological rationalisation, enabling skills to be maintained while allowing a world-class European missile champion to emerge. As preparations are made to renew these capabilities, it is important to know whether or not this model can be re-used in future programmes, or whether it was merely the product of very specific circumstances that cannot be reproduced.